Anse Source d'Argent beach Beach desktop wallpaper, La Digue wallpaper, Seychelles wallpaper, Summer wallpaper, Beach wallpaper - Beaches no. 4892. 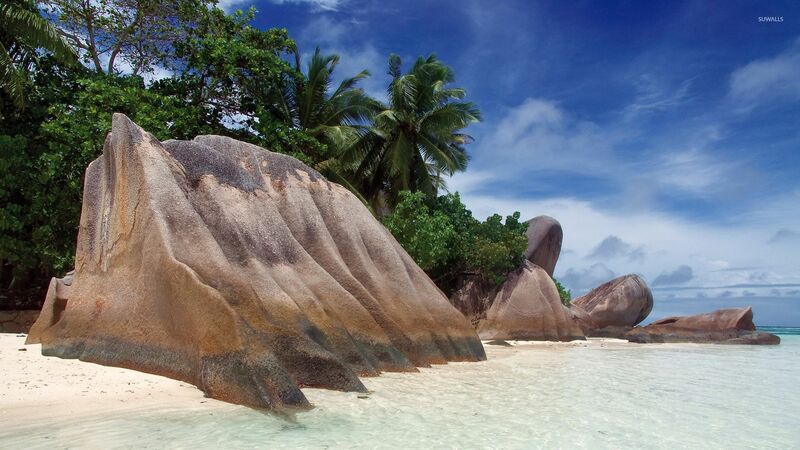 Download this Anse Source d'Argent beach La Digue Seychelles Summer desktop wallpaper in multiple resolutions for free.